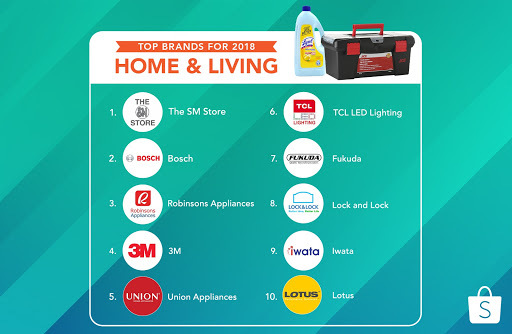 Shopee Philippines unveils the Top Categories and Brands in 2018 which is based from the sales and searches in the Shopee app and site. This also debuts its first Payday sale of 2019 from 10 to 18 January. 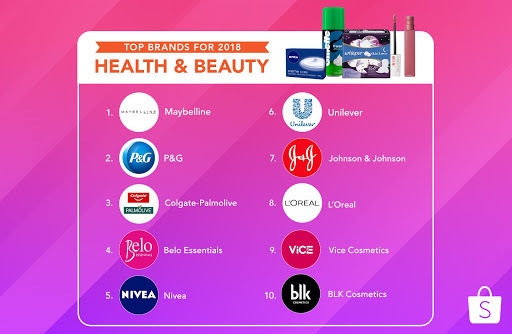 Electronics, Health & Beauty, and Home & Living emerged as the top categories for 2018, with Xiaomi, Maybelline, and The SM Store topping the charts for each category. 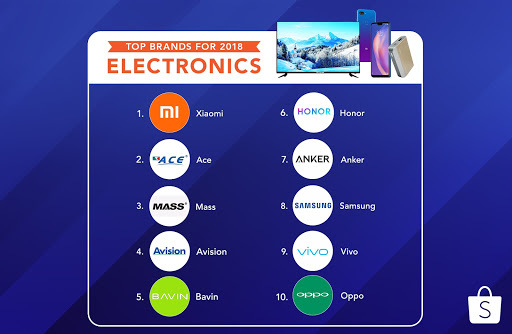 Xiaomi emerged as the top electronics brand on Shopee Philippines in 2018. Xiaomi enjoyed a strong debut on Shopee Philippines as the Redmi 5 smartphone sold out in less than a minute during the brand’s first flash sale in April. It was also one of the most sought-after brands for Filipinos, as “Xiaomi” was searched around 900,000 times on Shopee Philippines over 2018. Finally, one of its most awaited smartphones, the Pocophone F1, sold out in 16 minutes on flash sale during Shopee 11.11 Big Christmas Sale. Which from these categories and brands did you like shopping from the most?